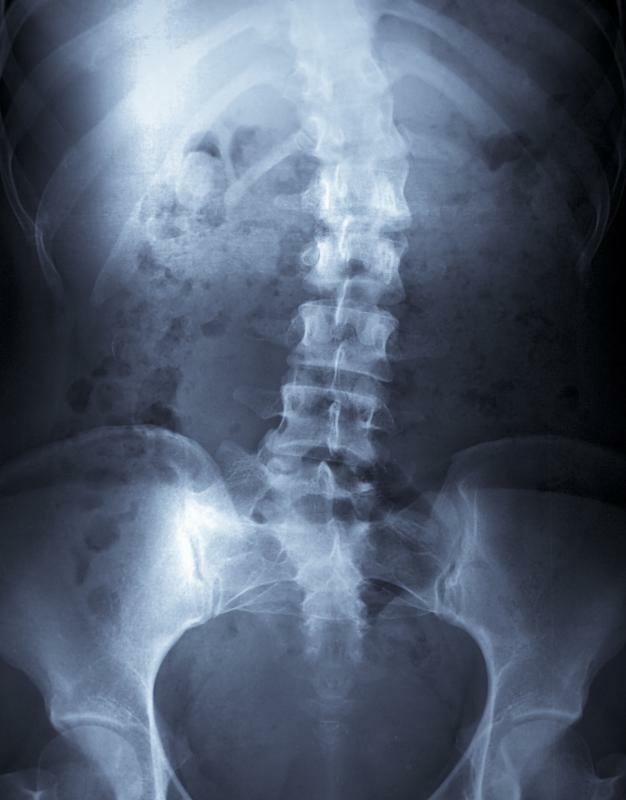 Doctors going through an orthopedic surgery fellowship will learn to treat conditions like scoliosis. 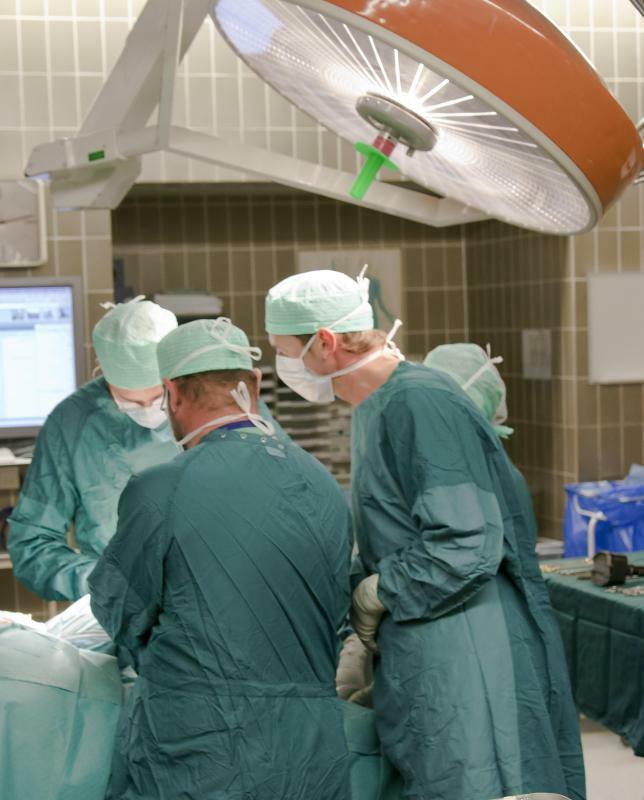 Surgeons often participate in fellowships to pursue training in particular disorders. Orthopedic surgery fellowships can be focused on trauma care training. Orthopedic surgery fellowships provide specialized training in specific areas of the skeleton that may require surgical attention from an orthopedic doctor, such as the hand, shoulder, or knee. In addition, surgeons can pursue training in particular disorders to better serve their patients and allow a hospital or clinic to offer more services to patients. While a fellowship is not required to practice as an orthopedic surgeon, it can provide valuable training and experience and may make a surgeon more employable. In addition, doctors interested in academic work usually need fellowship experience to teach. Some orthopedic surgery fellowships are focused on particular areas like the feet and ankles, wrists and hands, elbow, shoulder, spine, hip, or knee. In these fellowships, doctors focus on providing treatment to patients with issues in these areas, which can range from injuries to congenital disorders. The length of the fellowship may vary, and typically includes access to patients, lab facilities, instructors, and a wide variety of other resources. Other fellowships focus on particular disorders, rather than specific areas of the body. These orthopedic surgery fellowships include training in conditions like scoliosis, cancer, and diseases associated with aging, particularly in the hips and knees. Trauma can also fall under this area; an orthopedic trauma surgeon works with patients who have severe injuries from car accidents, falls, and other events. This training can involve work with other care providers like neurologists, reconstructive plastic surgeons, and radiologists. Other orthopedic surgery fellowships include specialized training in arthroplasty procedures designed to rebuild or replace joints, along with pediatrics fellowships. These provide training in working with children, including a focus on common diseases and disorders of childhood that may require orthopedic attention. Surgeons with advanced training in these areas may find more specialized jobs open to them, and can also negotiate better pay or benefits in some cases. They may argue that their advanced training makes them particularly qualified, and thus entitled to more compensation. Surgeons considering orthopedic surgery fellowships can access information about program ratings through professional organizations to learn more about their options. These ratings can help doctors decide where they want to train, on the basis of reputation. It can also help to look up leading researchers and practitioners in the field to see if any offer fellowships, as this can provide an excellent opportunity to learn from the best. Professional publications in the field can also provide reviews and additional information about fellowship programs for doctors researching in preparation for fellowship applications. What Is Reconstructive Ankle Surgery? 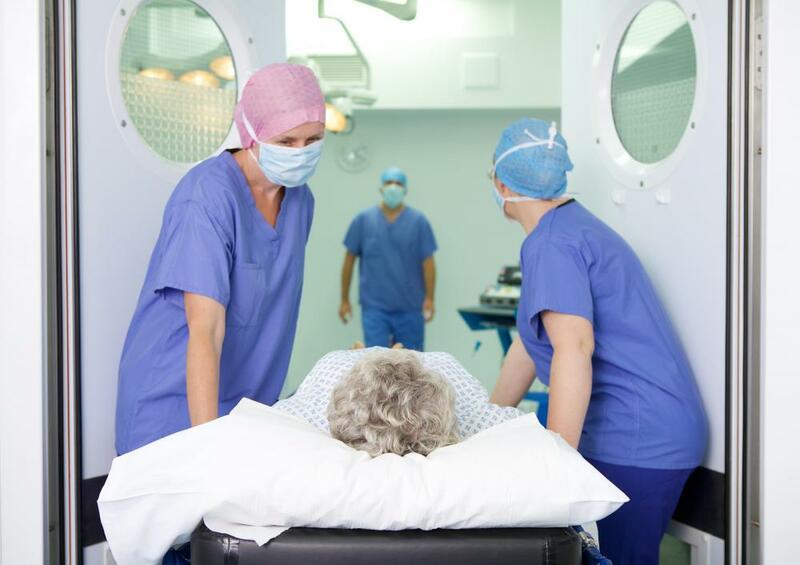 What Is Reconstructive Knee Surgery? What Is a Surgery Fellowship? What does an Orthopedic Oncologist do? How do I Become an Orthopedic Trauma Surgeon? Young professionals going into this field of medicine should consider what type of practices they want to have when choosing a fellowship. For instance, do they want to practice sports medicine or preform surgery? The answers to these questions will determine the types of fellowships these young physicians should choose. Young doctors should also consider doing their fellowship for orthopedic surgery at a teaching hospital. These facilities provide the best training for doctors going into this specialized field of medicine.